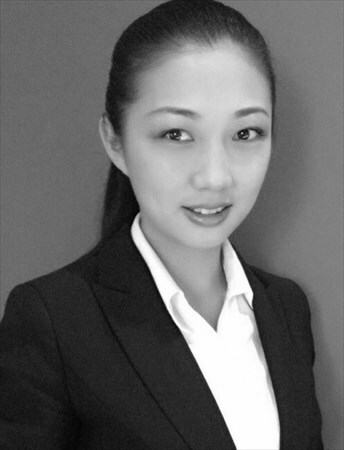 Di joined Chenshia in July 2012 and she is currently serving as Vice President for Chenshia Jewels China. Di started her career in the jewelry industry as a gemologist with a national certificate. Di excels in identifying and looking after her customers with exceptional professionalism.